Here I am back in February 1993 with the quilt I made. This afternoon I came across the memorial announcement for my grandmother’s death (which brought tears to my eyes) and the eulogy I wrote for her memorial (which I share with you, for I still believe that God calls us to carry on). I brought this quilt here today because, for me, it symbolizes what I believe God calls us to do when an ancestor, when someone we love, dies. I made this quilt the past two weeks out of scraps from a quilt Grandma and my mother made eight years ago, as they mourned my grandfather’s death. Making this quilt helped me to mourn the loss of a wonderful, loving and generous woman, to have hope for the future, and to carry on Grandma’s work. As I sat in bed with the flu these past couple of weeks, thinking I’d be too ill to join you in mourning Grandma’s death, I was struck by her endless creativity, by the gifts she bestowed on us, and the traditions she passed down. Looking at the quilt and afghan Grandma had made filled me with respect for her creative talents and hope for our future. Hope, for in marrying Grandpa and loving him devotedly, and in giving birth to and raising her daughter and son, she laid the groundwork for future generations. We – her children, grandchildren, and those who dearly loved her – have been blessed as the recipients of her many gifts. Margaret Mary Hebner taught us all a great deal. I remember her teaching me how to sew, knit, crochet, needlepoint and embroider, bake bread, make ice cream and granola from scratch. She taught us how to love devotedly and generously, as well. I will remember her always as the perfect grandmother – generous, creative, and loving. We were truly blessed to have been created and loved by Mary Hebner. She nourished us well with her many gifts. Progress sometimes comes in small steps. This weekend I walked the dog with my husband, which meant I stepped away from my computer and actually went outside. Beautiful outside. Weather warm. Sky clear. Saddleback Mountain gorgeous, every nook and cranny visible as if I could reach out and touch it. Honestly, I find it hard to overcome inertia, to get up and get out. But when I do so, when I go outside, I benefit. My mood improves. My spirit lightens. Both my physical and mental health reap gains. Sunday I even ran a car-load of stuff to Goodwill, including my father’s old clothes. My father died a year ago next week, and I’ve been holding onto his old clothes since then. To remember him, I’ve kept his flannel shirts. Wearing his flannel shirts, I feel enveloped in the warmth of his love, like I’m getting a big hug from him. When we were little, he’d call us over for big bear hugs, but there was nothing rough in his hugs. Just love. Protective love. The big loving protective hugs of a father for his daughters. My eyes are tearing up now. Good tears. I was loved. I loved my dad. He loved us dearly and deeply. If you or someone close to you has bipolar disorder, it’s important to know you’re not alone. The creators behind these blogs know what it’s like to live and love with bipolar, and they want you to feel empowered and have that community, too. Whether you’re looking for resources after a diagnosis, actionable tips for managing on a daily basis, or personal stories, you’ll find a space for yourself in these blogs. Bipolar Beat is written by Candida Fink, a psychiatrist who specializes in children and adolescents, and by freelance author Joe Kraynak, whose wife lives with bipolar disorder. From Fink, you can get expert advice on issues like sleep, parenting, medication, and treatment options. Kraynak writes about his and his wife’s personal experiences, and occasionally interviews bipolar experts. 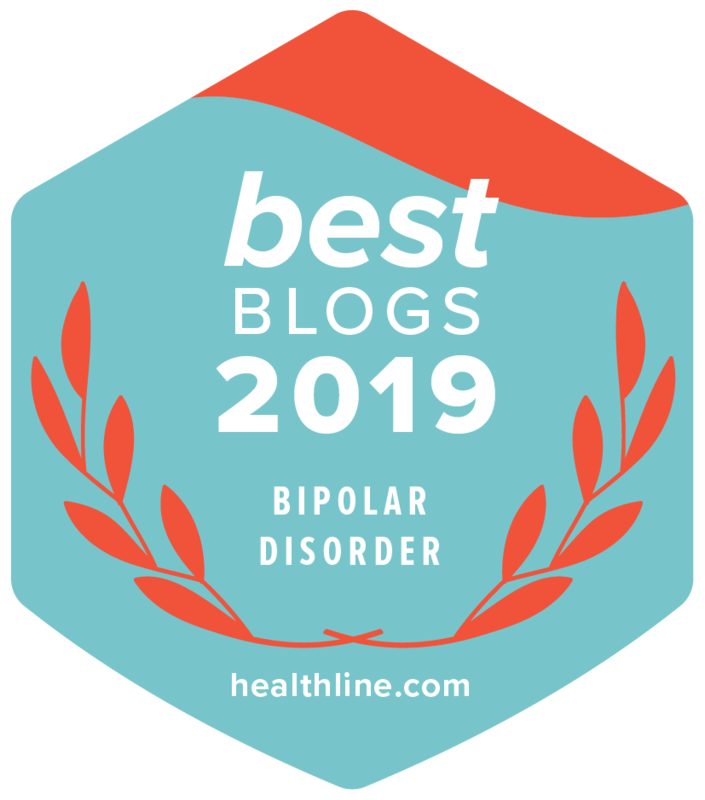 This award-winning blog is written by many bloggers from around the world who share their perspectives on living with bipolar disorder. Writers guide you through topics like staying hopeful with bipolar disorder, managing a mental health crisis, and how to make asking for help easier. Julie A. Fast is the author of several books about life with bipolar disorder and she’s also a regular columnist and blogger for BP Magazine for Bipolar. She works as a coach for parents and partners of people with bipolar disorder and other mental health concerns. On her blog, she writes about how to best manage bipolar disorder, with actionable and positive ways to keep going, tips for healthcare professionals, and what to do if you’ve just been diagnosed. Imagine living with bipolar disorder for roughly 25 years without knowing it. That’s what prompted Deborah to start her blog. She writes about hospital stays, traveling, and the portrayal of mental illness in media and entertainment. She’s covered everything from gratitude, to college, to what it means to have a purpose in life. The International Bipolar Foundation has created a powerful resource for people living with bipolar disorder. On the blog, you can read about things like life after psychosis, perfectionism, peer support, and managing school with depression or mania. There’s also a forum where people can share their own stories. 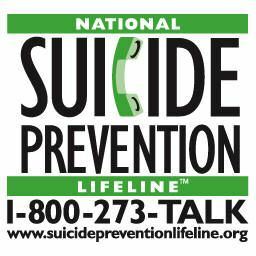 The Depression and Bipolar Support Alliance (DBSA) is a peer-run organization for people living with mood disorders. You can find a wide variety of information and resources on bipolar disorder and depression, as well as a section featuring personal stories from people who live with bipolar. Natasha Tracy is an award-winning writer and speaker — and an expert on living with bipolar disorder. She also wrote a book about her life with bipolar. On her blog, Bipolar Burble, she shares evidence-based information about what it’s like to manage bipolar, covering topics like working with bipolar disorder, radical self-care, and how to tell someone you have bipolar. Hannah Blum, writer and mental health advocate, started Halfway 2 Hannah in 2016 to open up about her journey living with bipolar disorder. She writes on her blog to empower others who have bipolar disorder and mental health challenges, so they can feel less alone and find beauty in what makes them different. Hannah writes about talking about trauma, how to help your partner with their mental health, and creative alternatives to self-harm. Kitt O’Malley calls herself a mental health advocate, wife, and “mother who neglects housework to write.” Her blog is all about loving, learning, and living with bipolar disorder — from everyday actionable tips people can use to manage their condition, to parenting, poetry, and creative writing. “I needed a hero, so a hero I became.” That’s what inspired Bipolar Barbie, a blog about living with — and advocating for more awareness of — mental illness. You can browse topics like myths about anxiety disorders, symptoms of borderline personality disorder, and talking openly about mental health. Bipolar Barbie also shares candid videos on Instagram and vlogs on YouTube. If you have a favorite blog you’d like to nominate, please email us atbestblogs@healthline.com. Alaina Leary is an editor, social media manager, and writer from Boston, Massachusetts. She’s currently the assistant editor of Equally Wed Magazine and a social media editor for the nonprofit We Need Diverse Books.